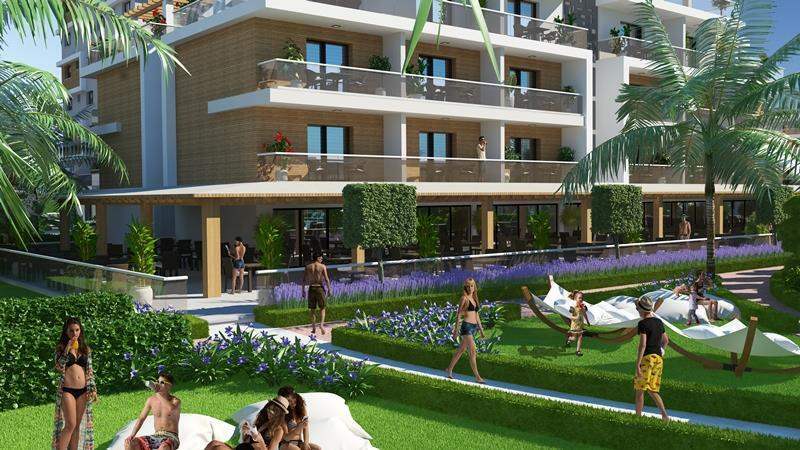 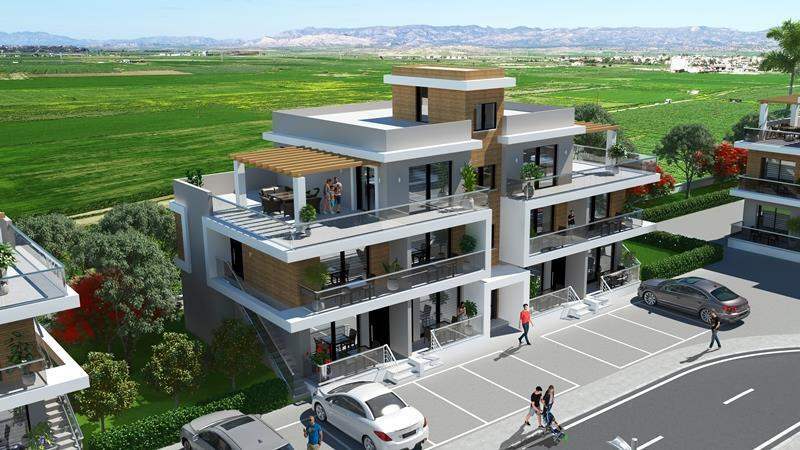 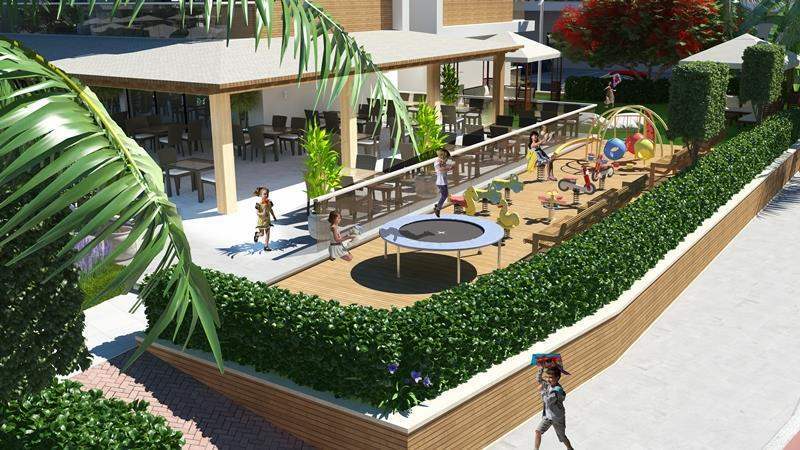 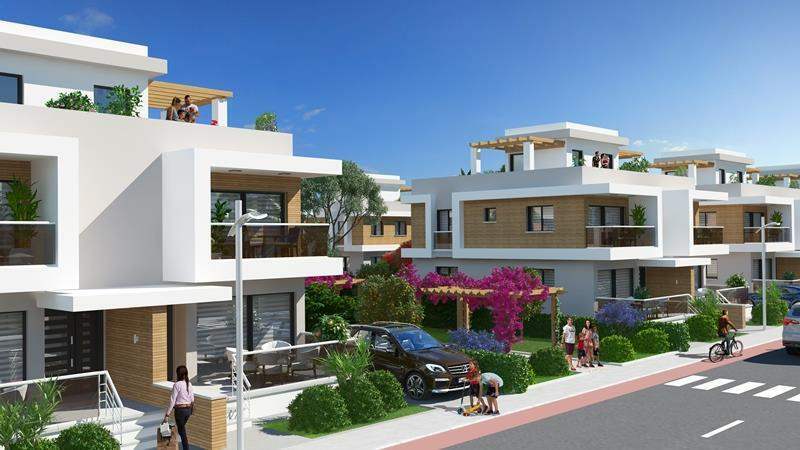 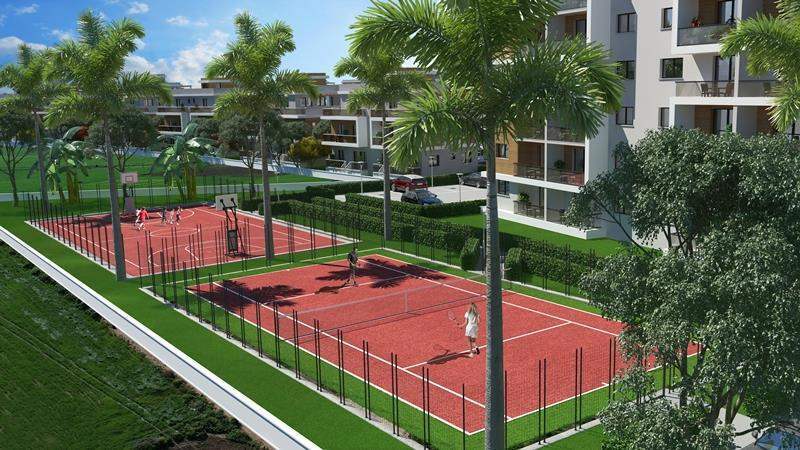 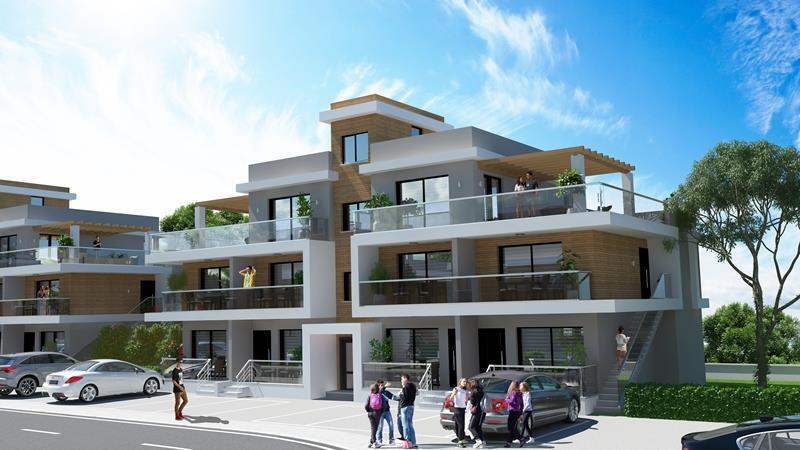 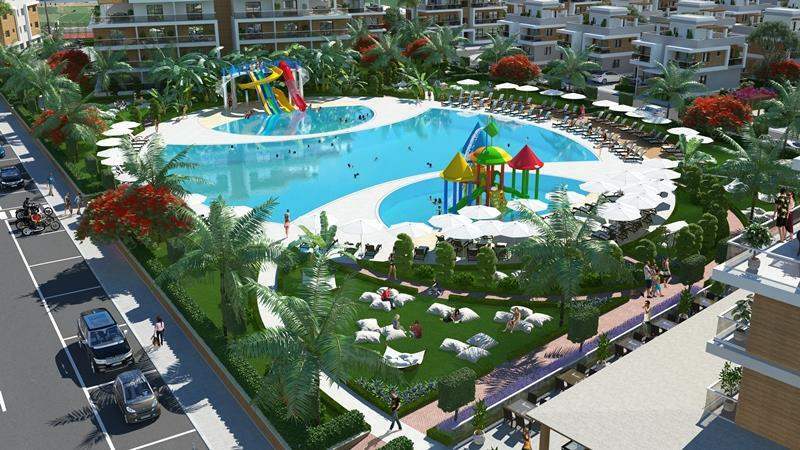 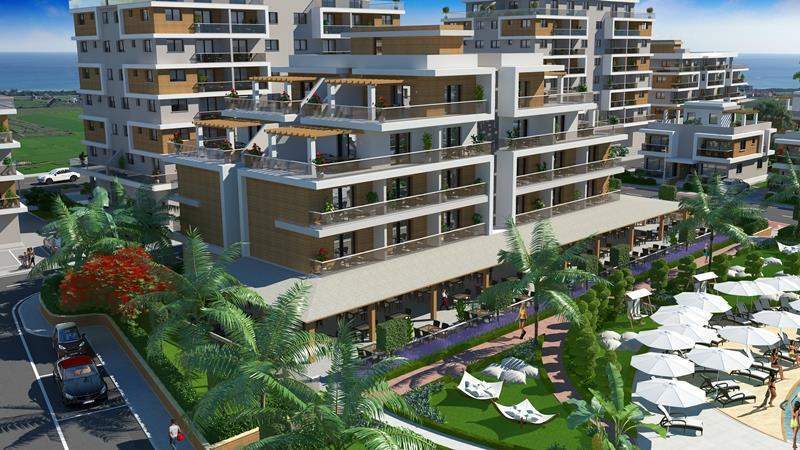 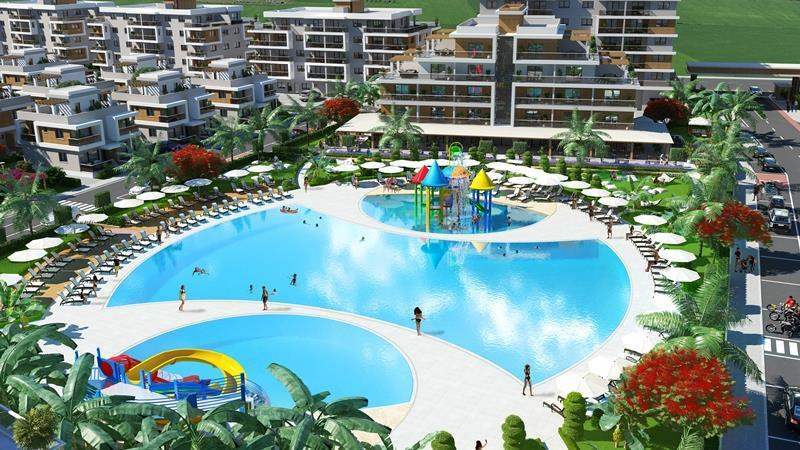 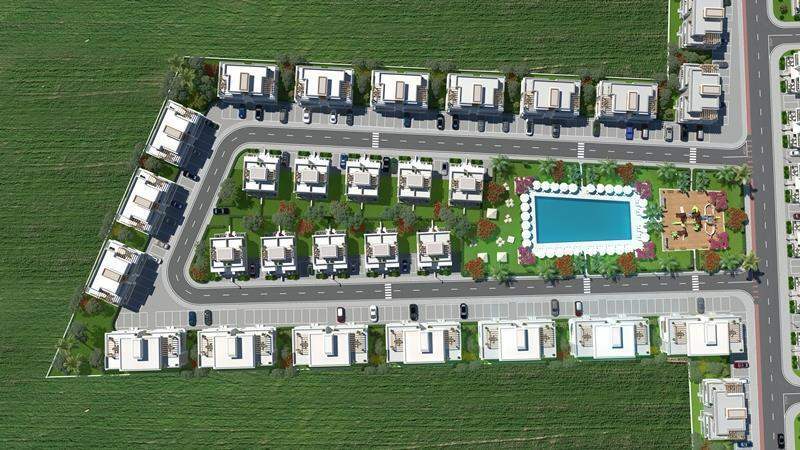 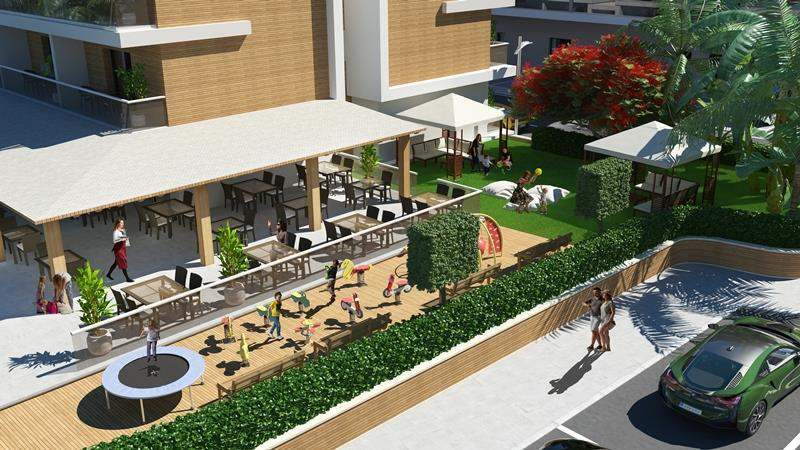 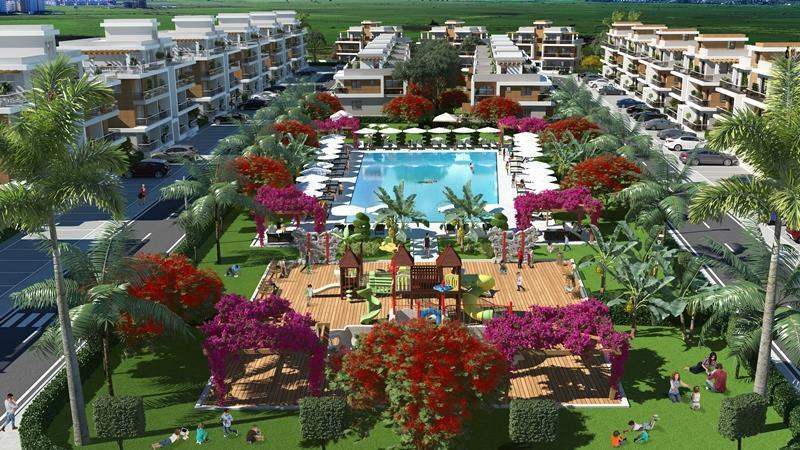 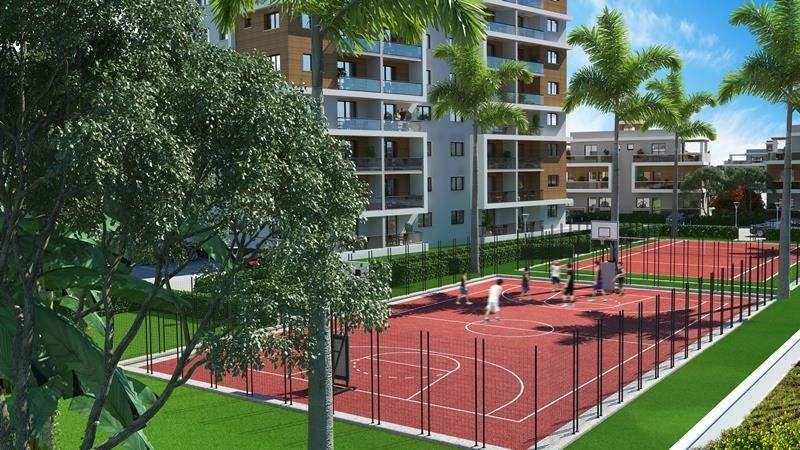 FROM £46,000 + 5% VAT Choosing a safe and secure environment for your family to settle or holiday is key, and this brand new concept of Mediterranean living ensures this. 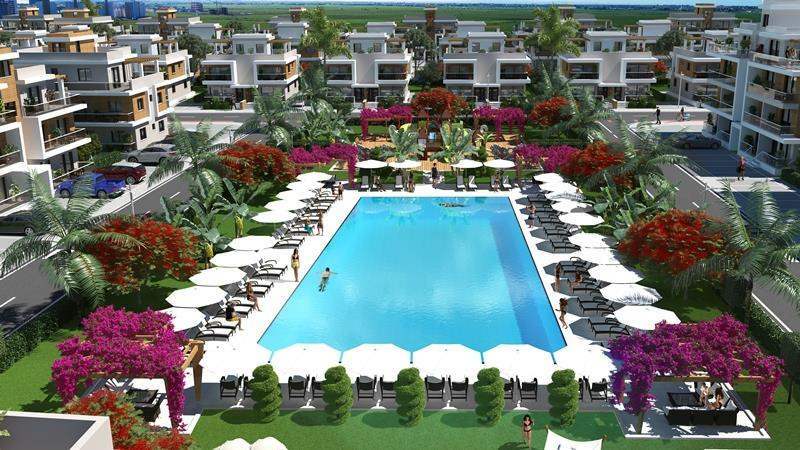 This will be the place to be, and you will be the envy of all your friends on this corker of a complex. 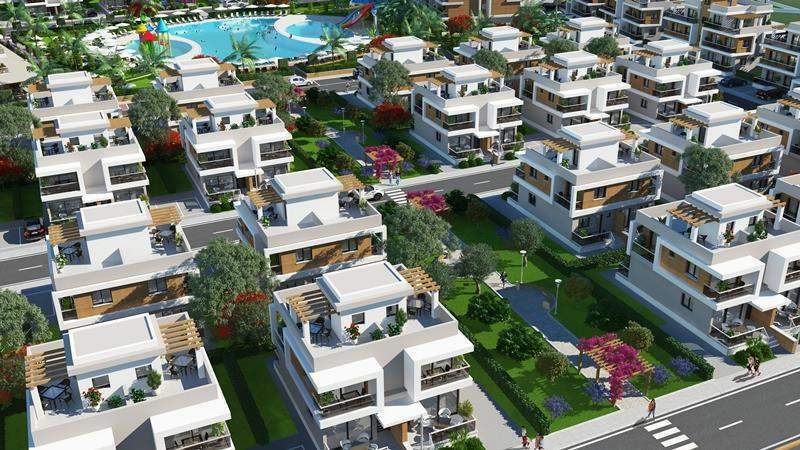 Enjoy the mild climate and sunshine for 340 days of a year, beautiful scenery and take advantage of the Country’s vibrant cosmopolitan lifestyle as well as a low cost of living. 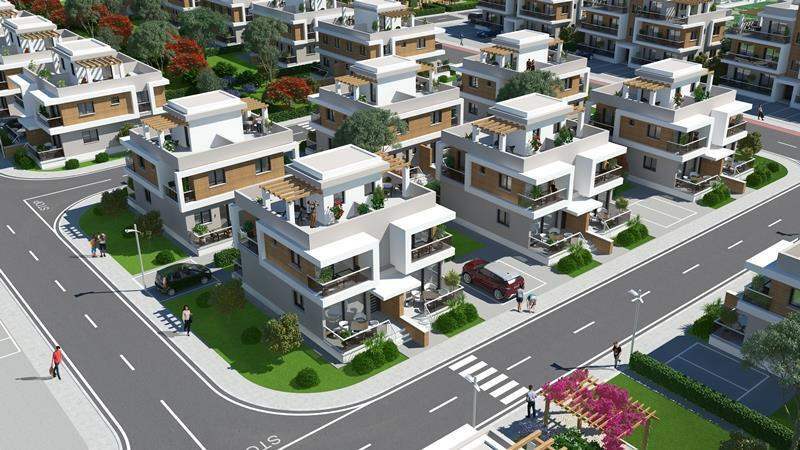 Buying to invest? 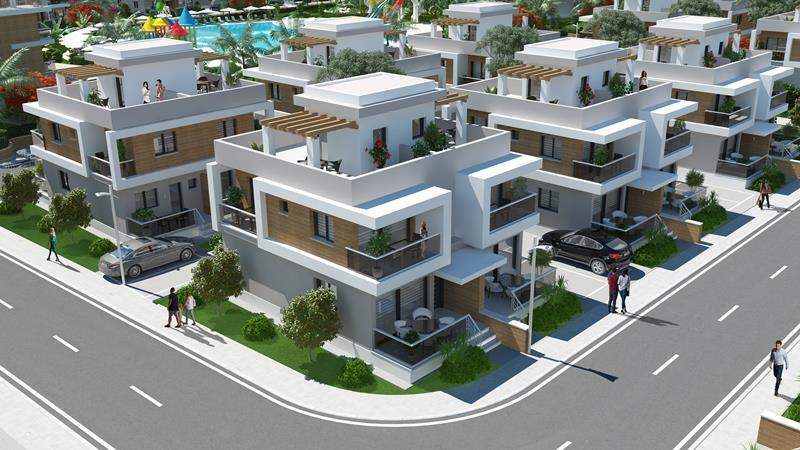 Your early consideration will assure you of a high appreciation of capital and rental returns. 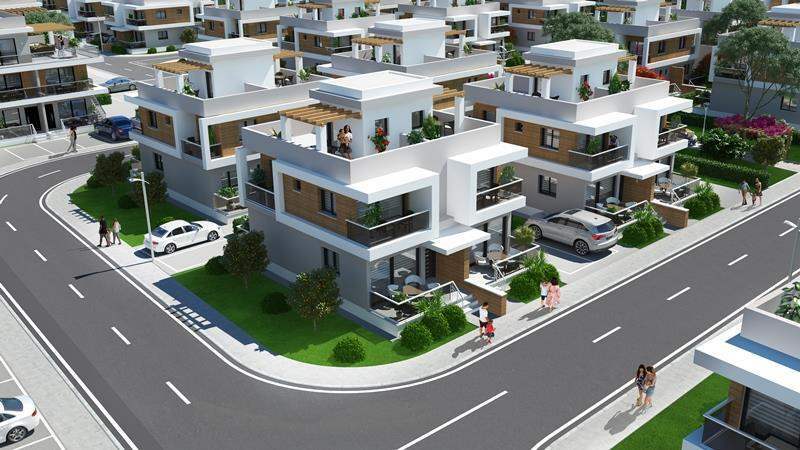 Buying off plan with proven developers that always finish their projects prove time after time to be the best investments. 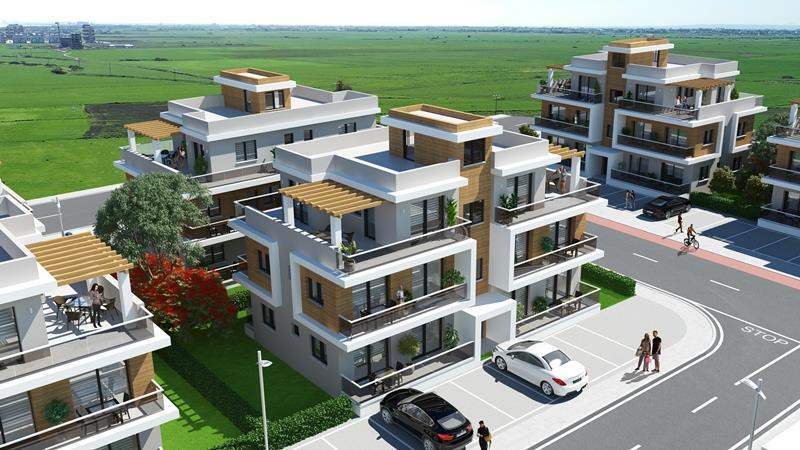 In the main, on 5 star prestigious projects similar to this, we see at least a 40% increase in price at completion and hand over. 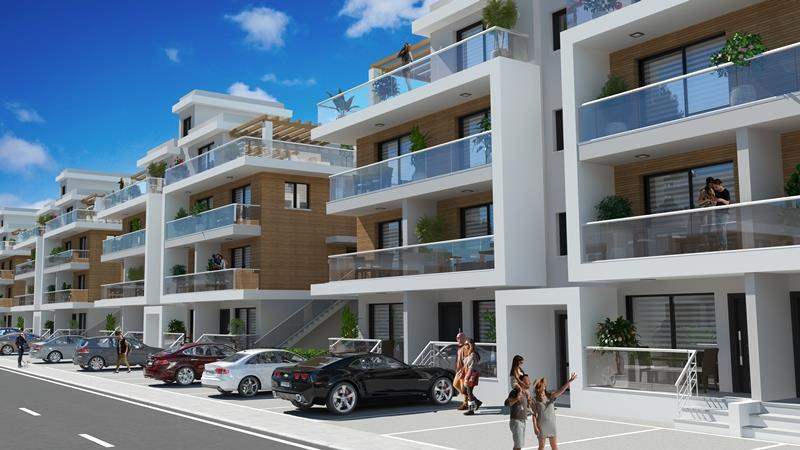 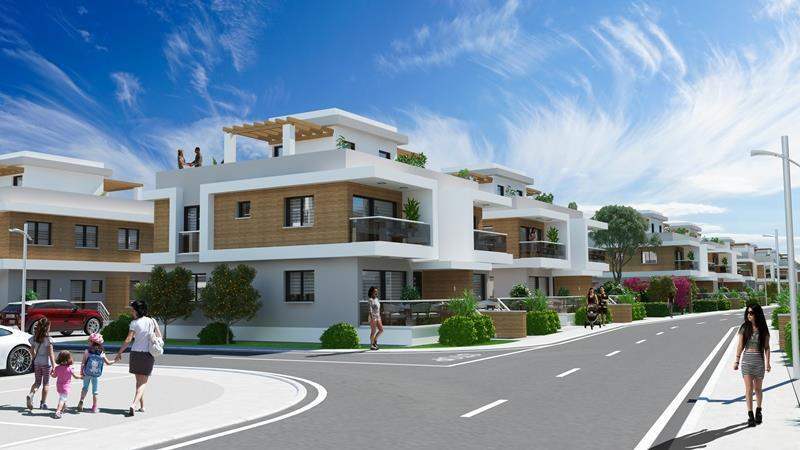 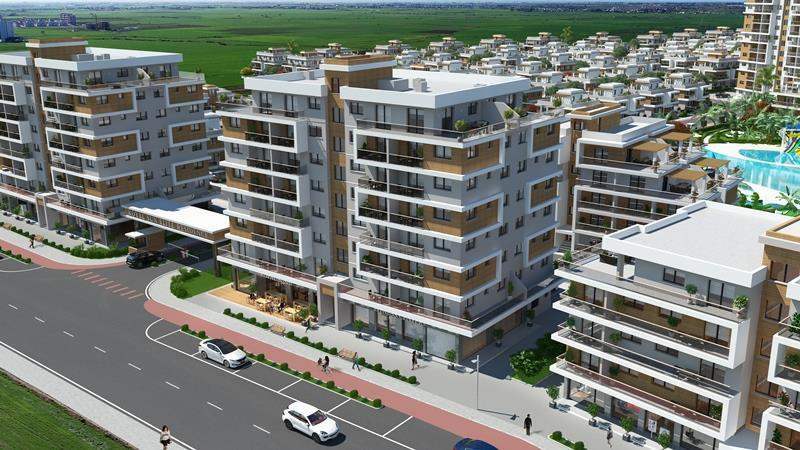 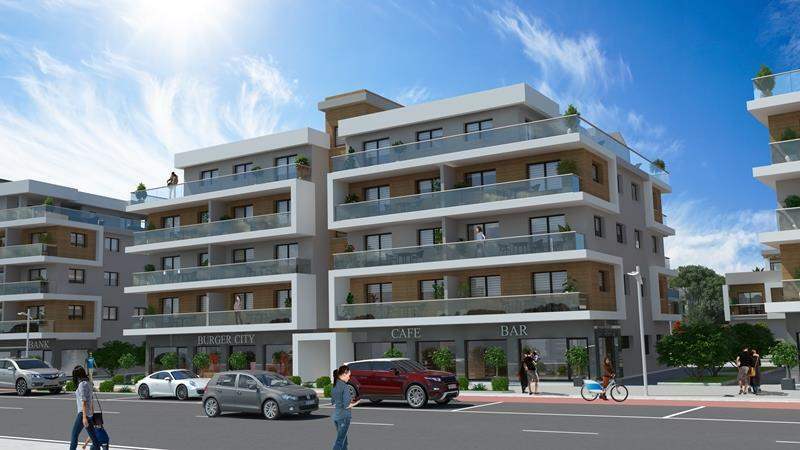 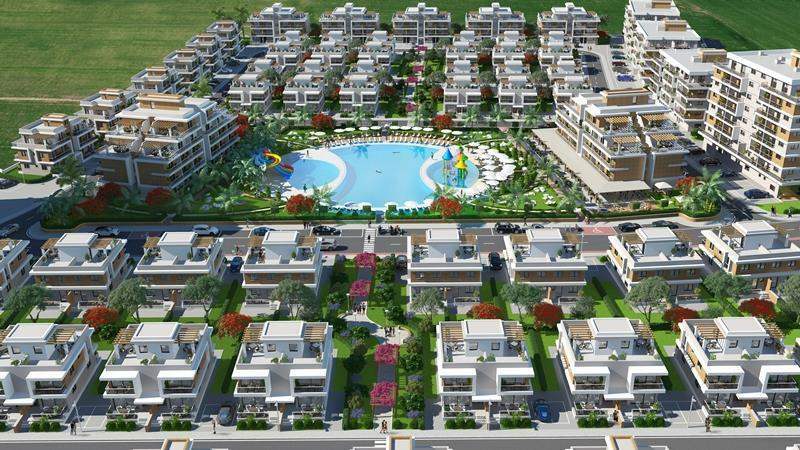 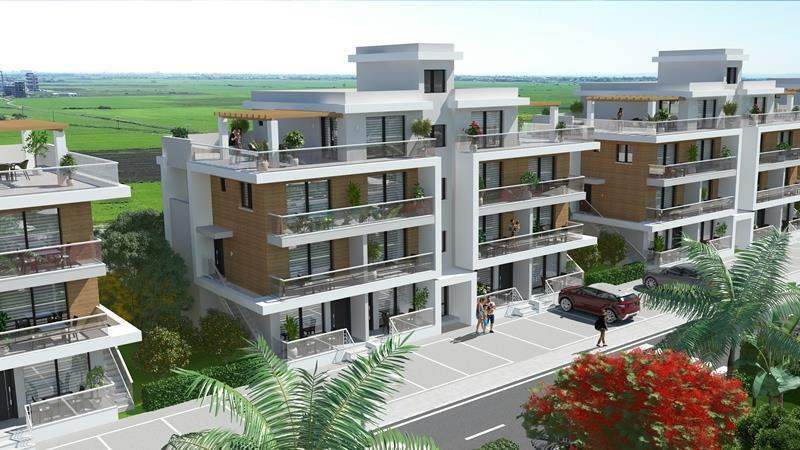 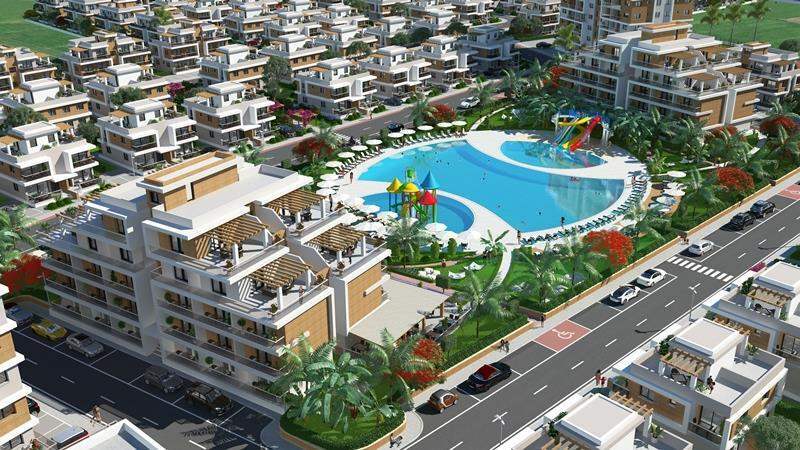 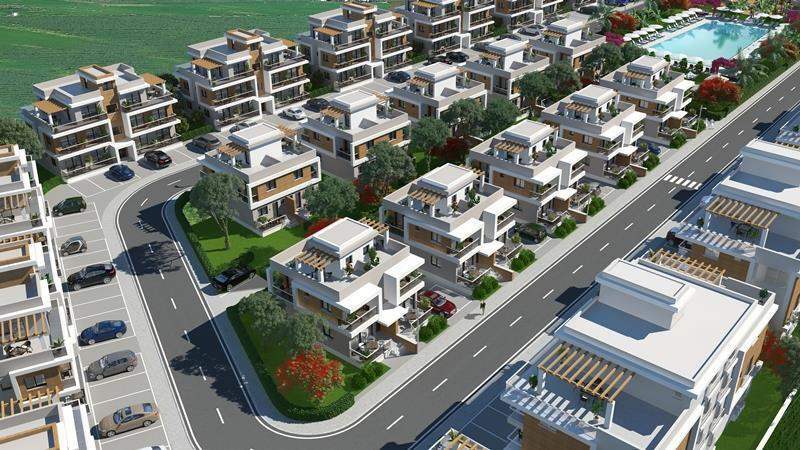 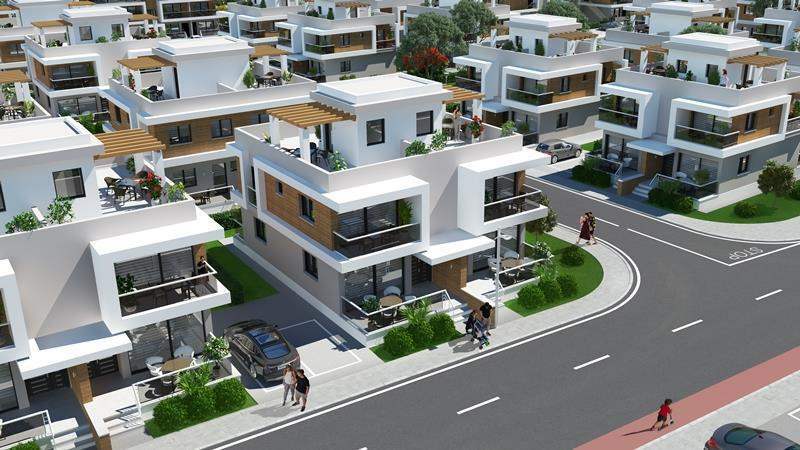 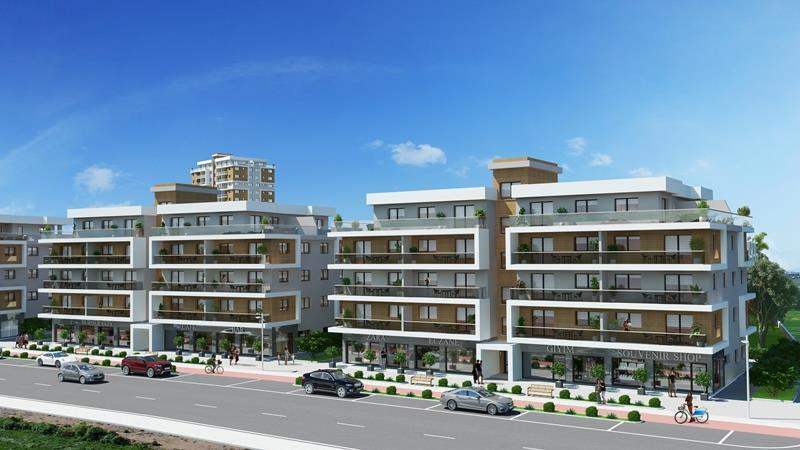 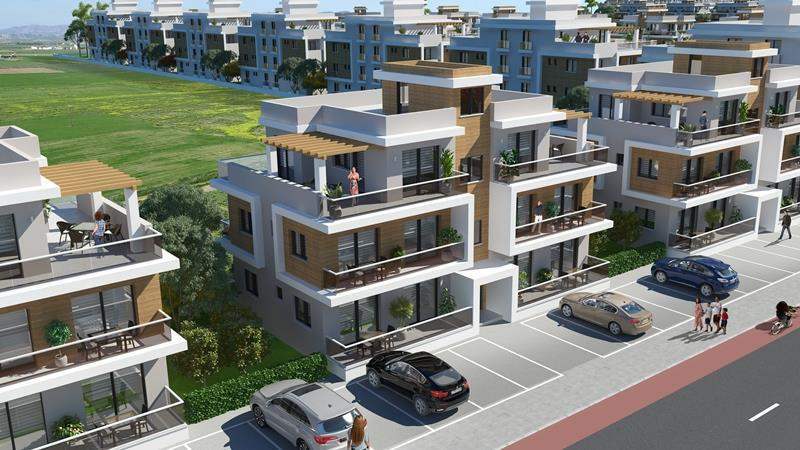 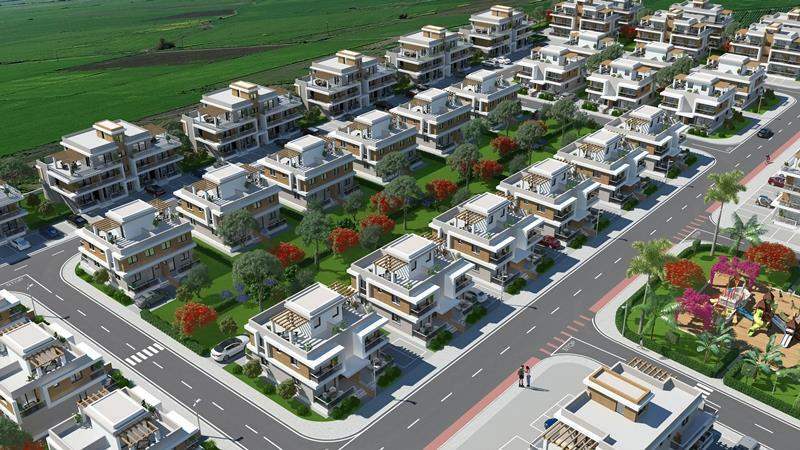 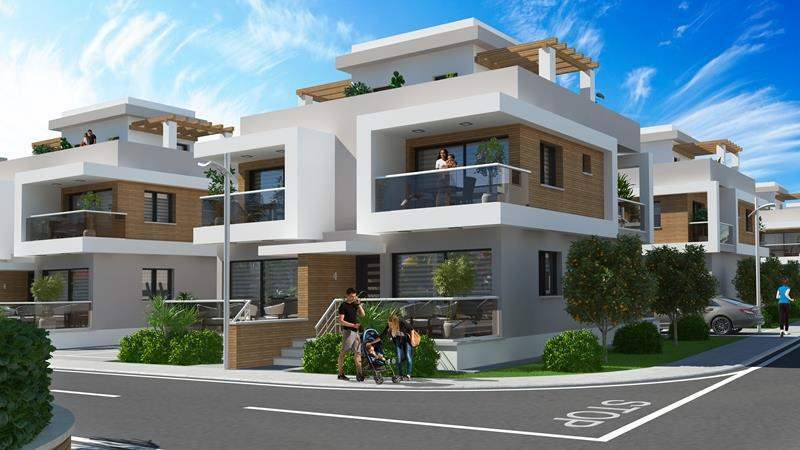 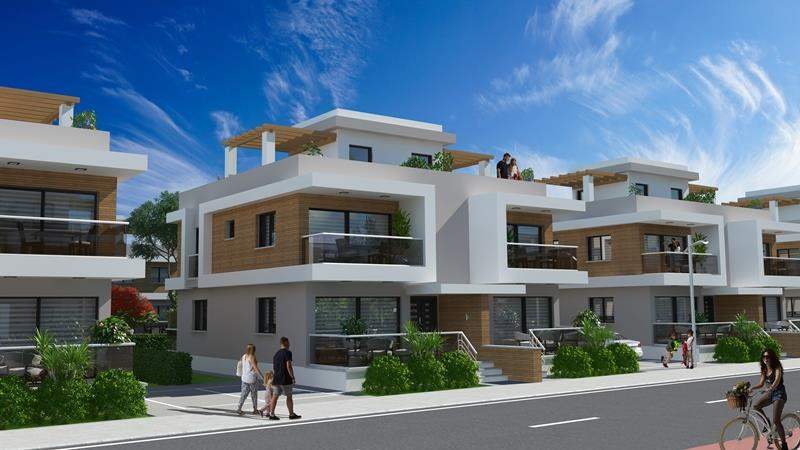 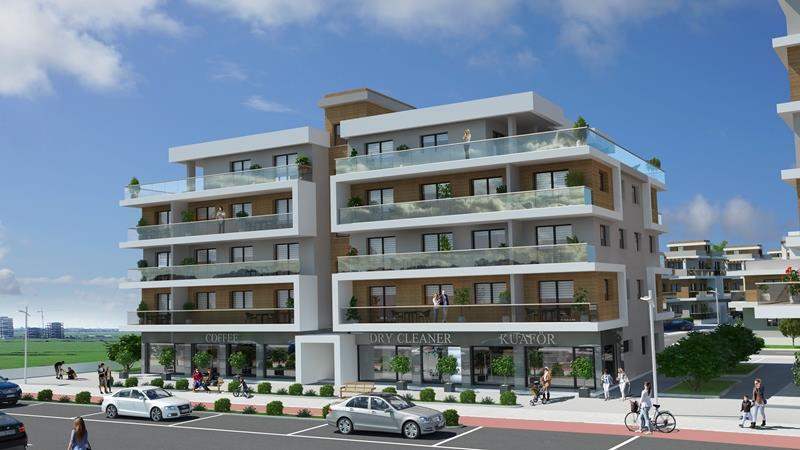 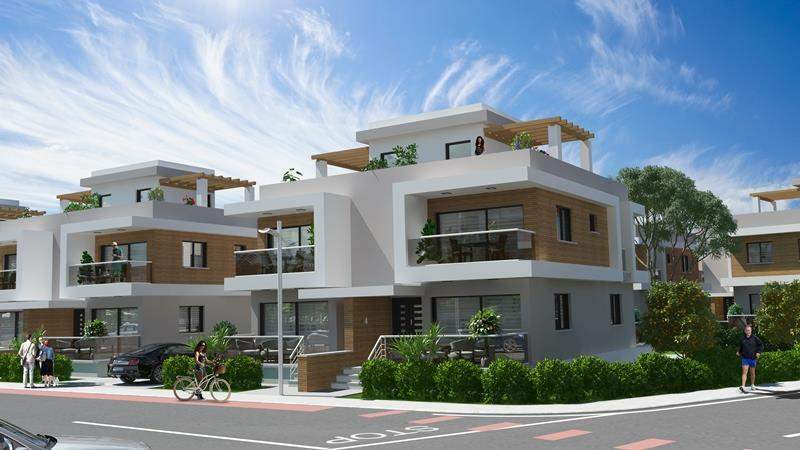 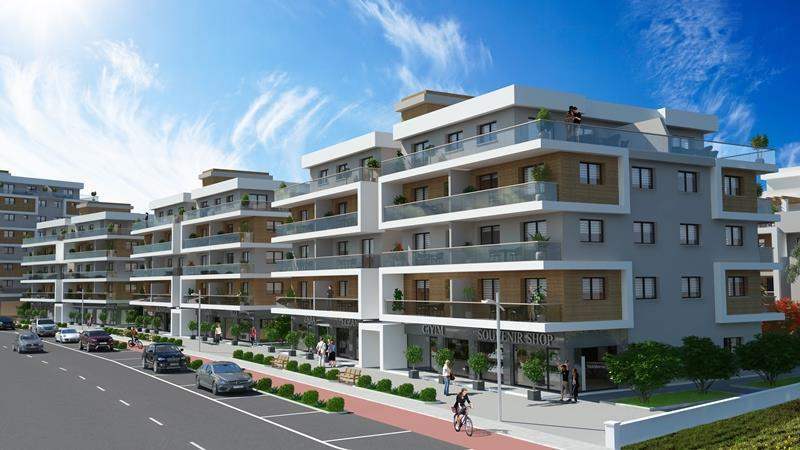 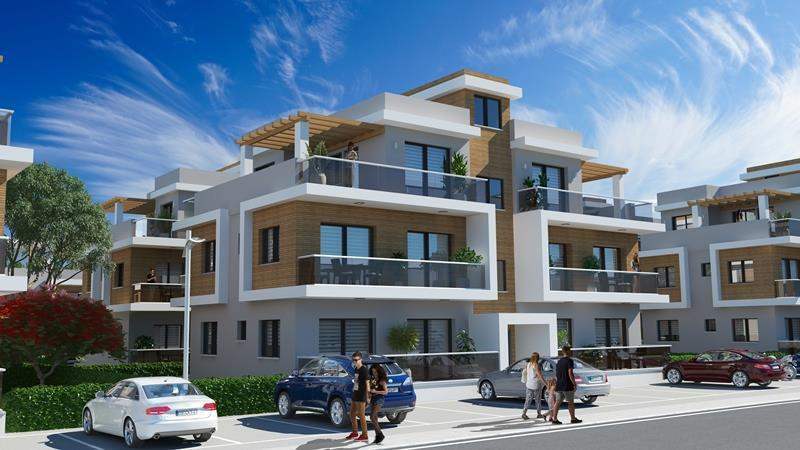 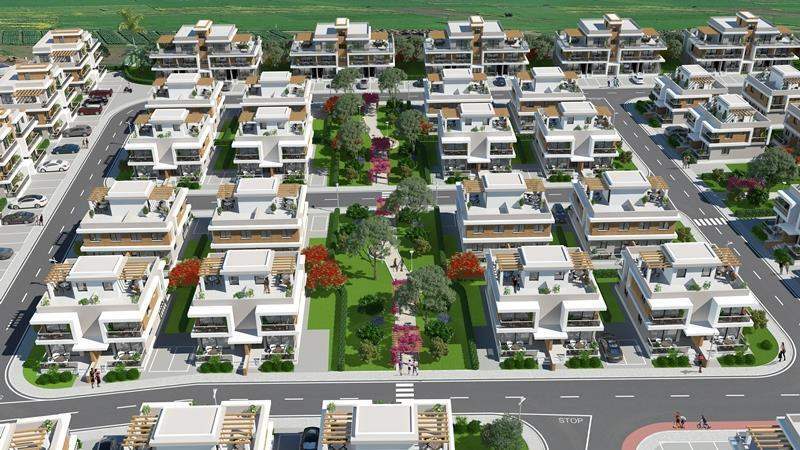 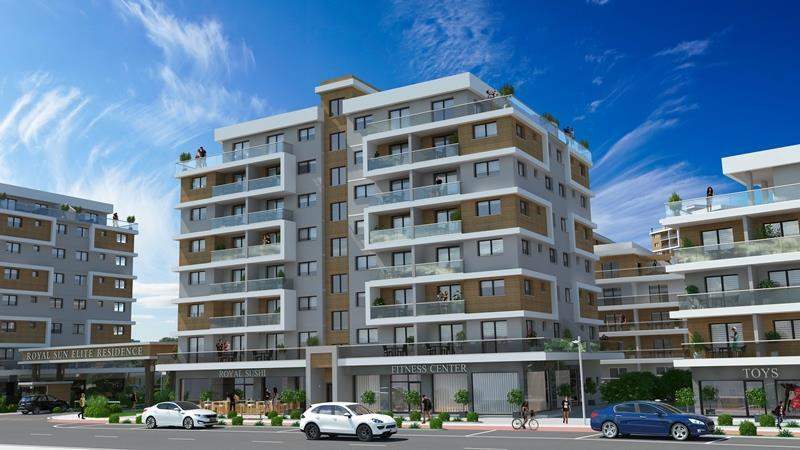 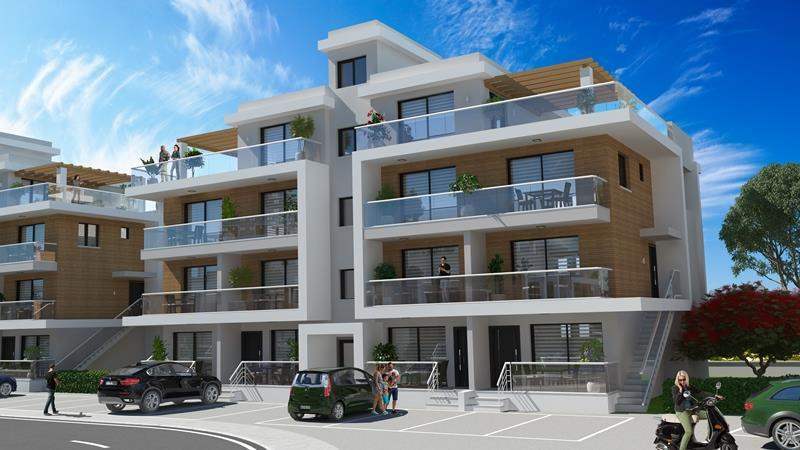 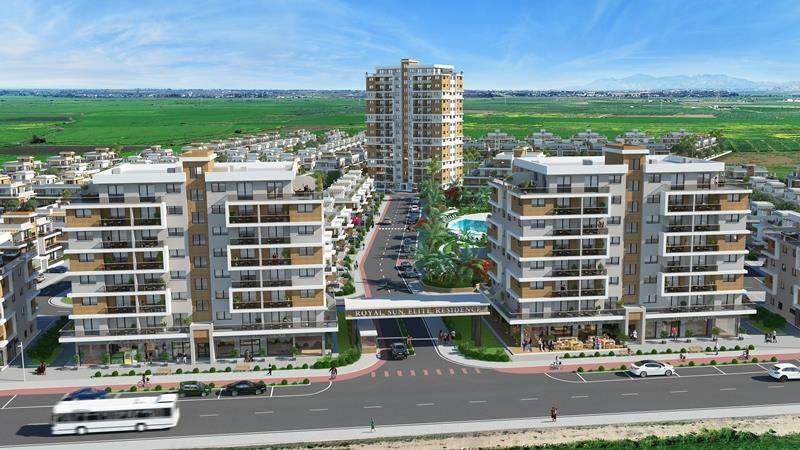 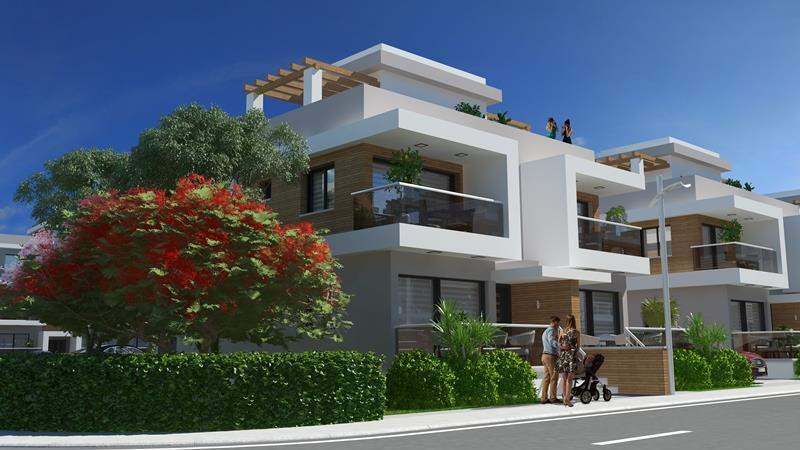 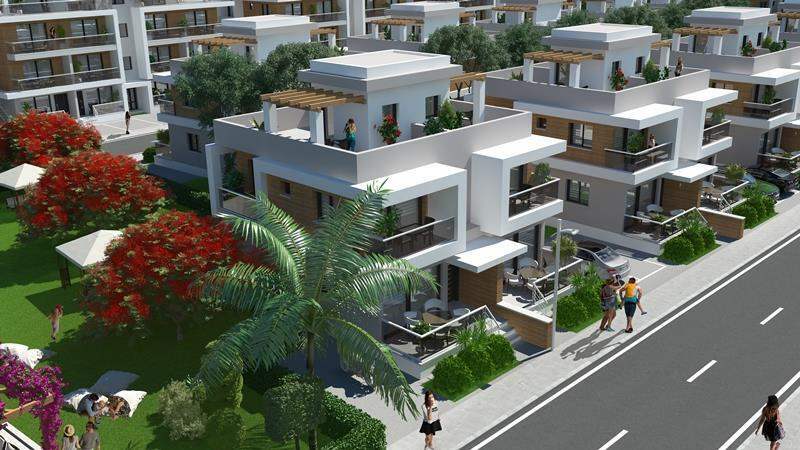 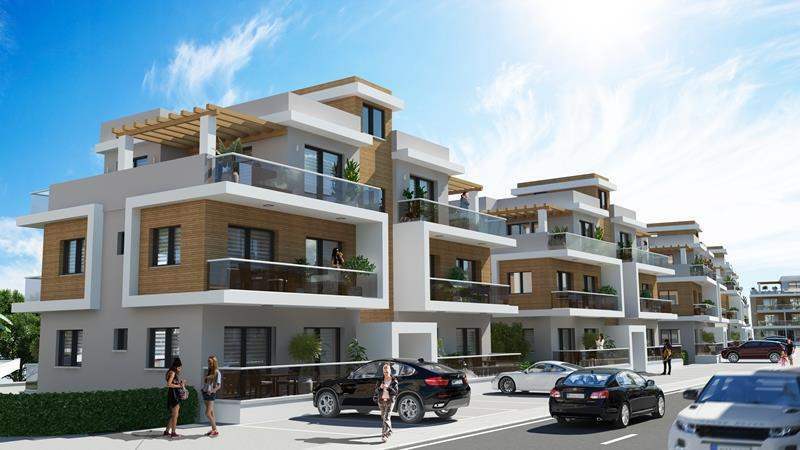 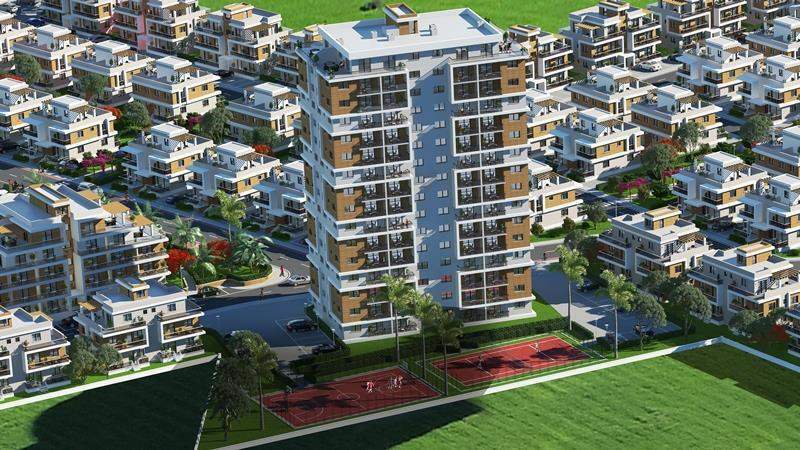 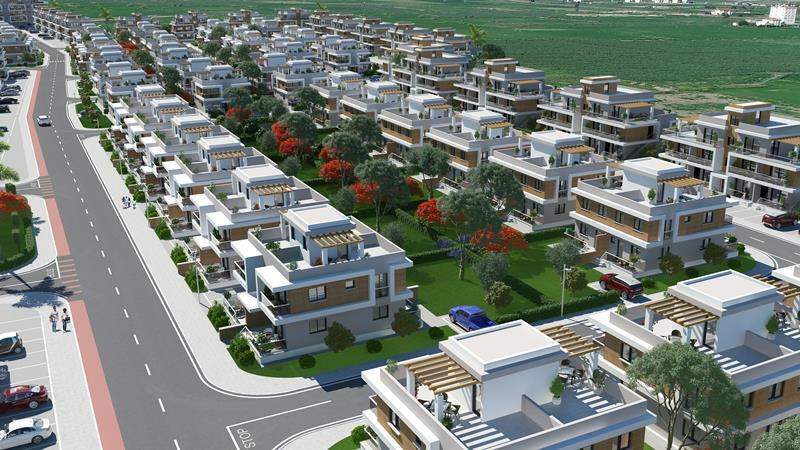 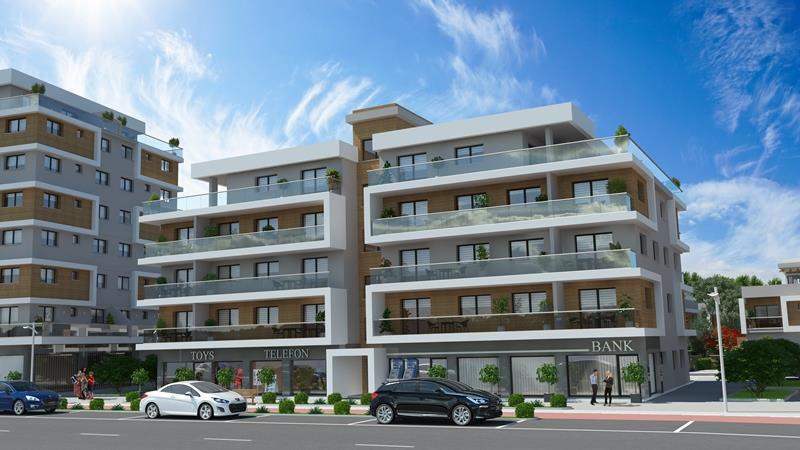 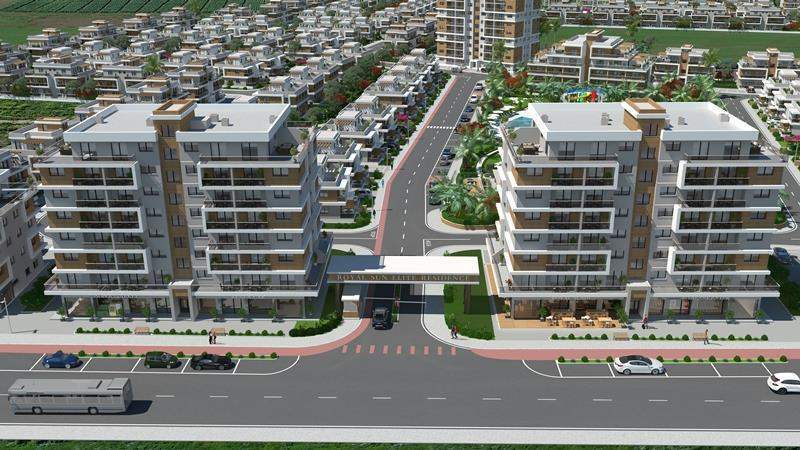 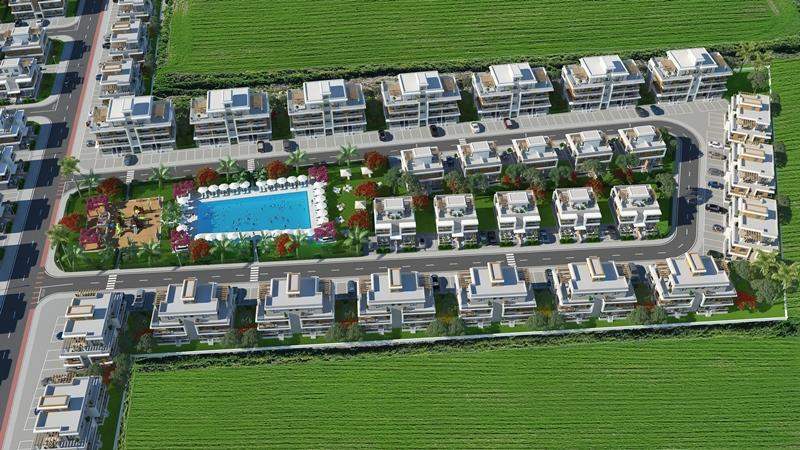 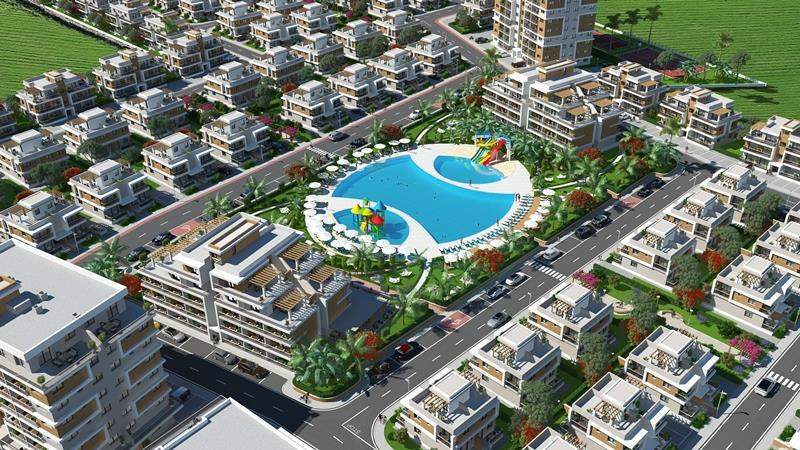 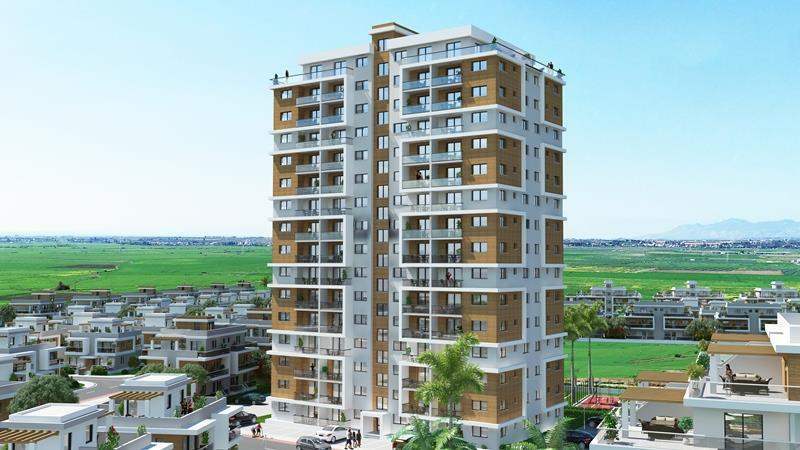 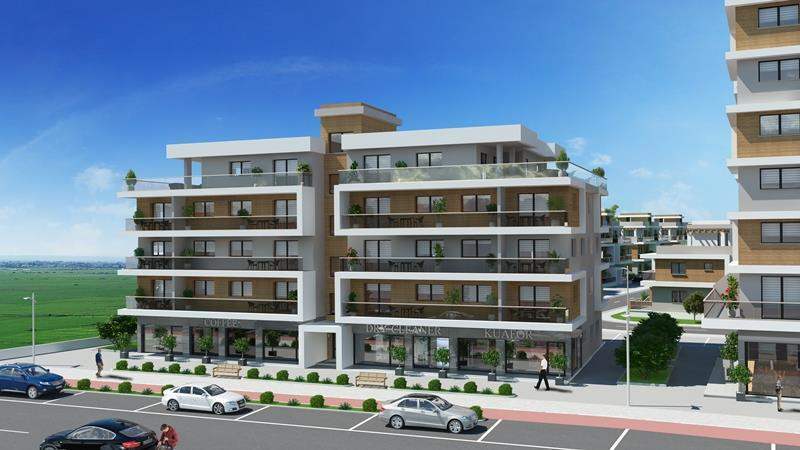 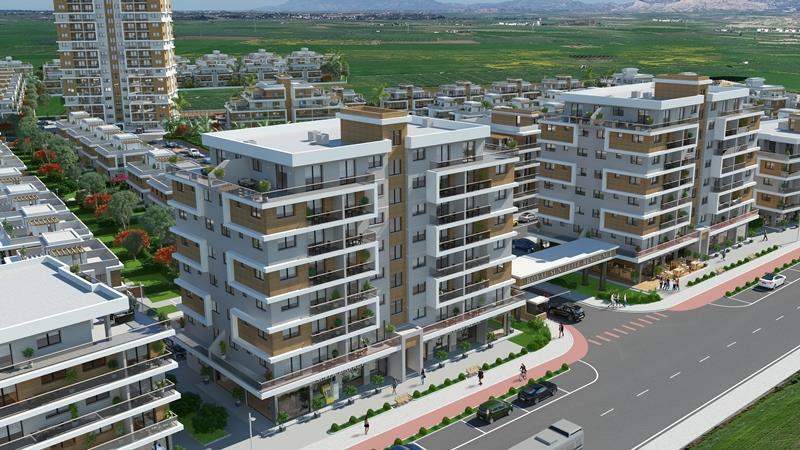 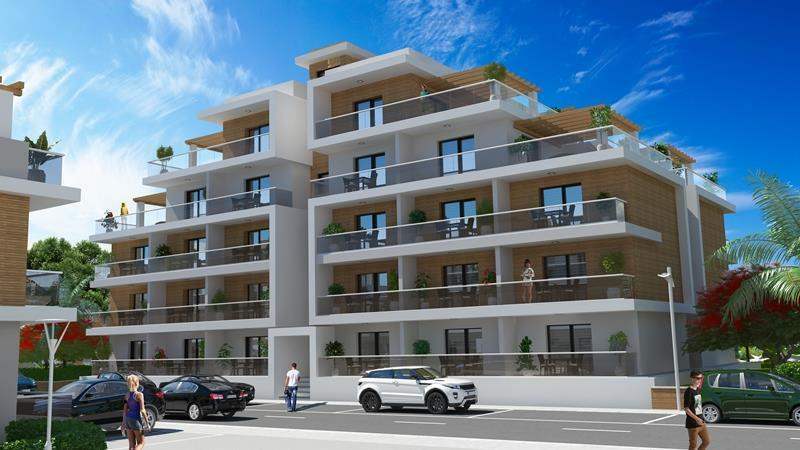 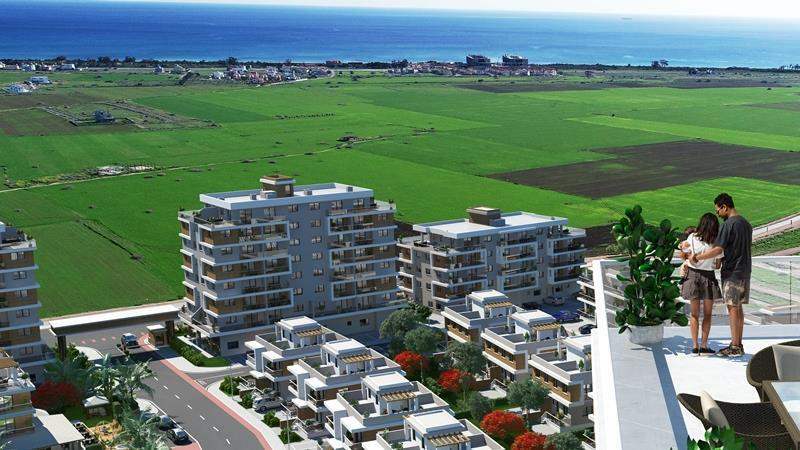 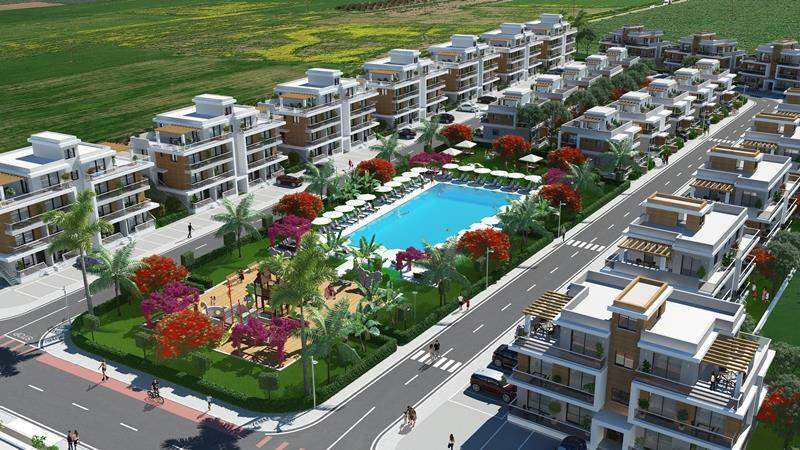 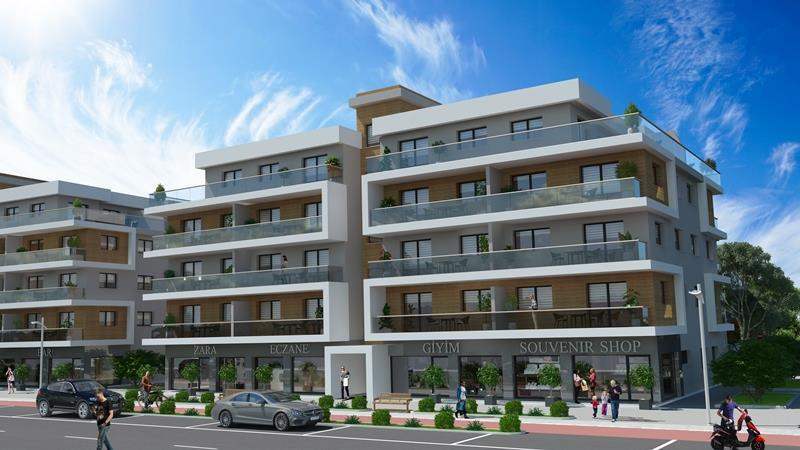 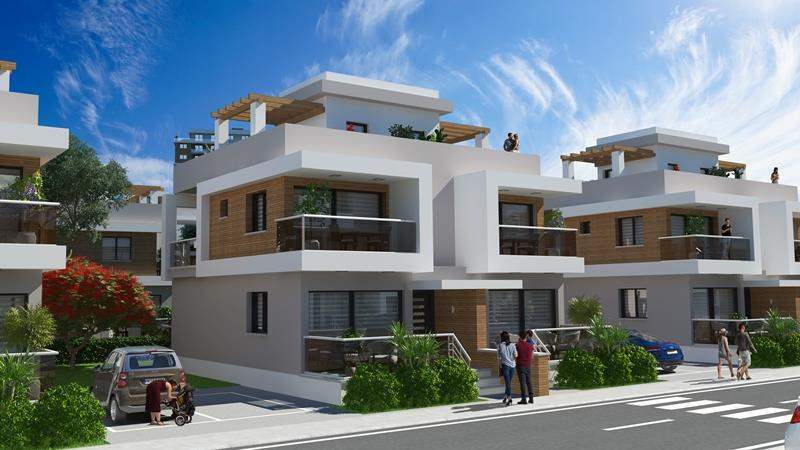 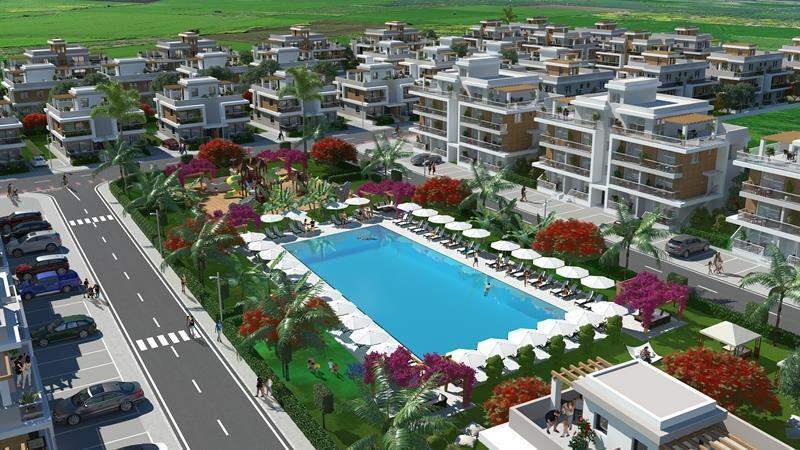 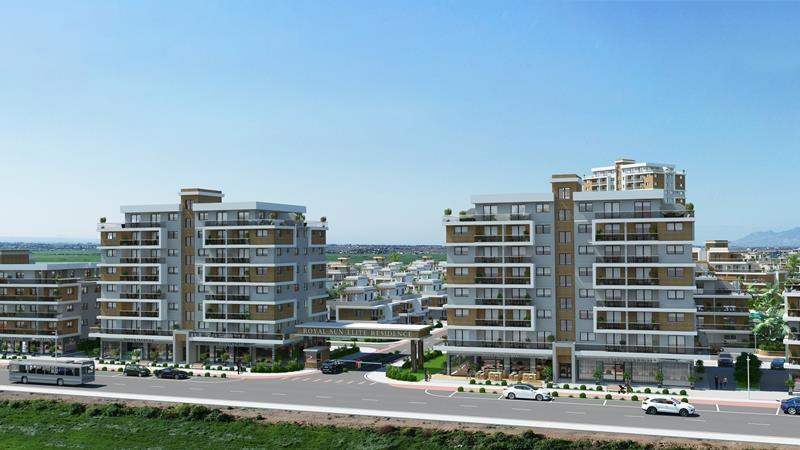 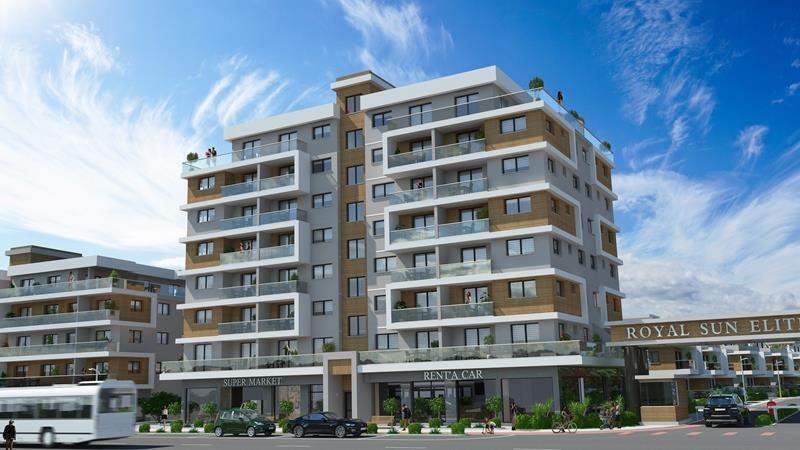 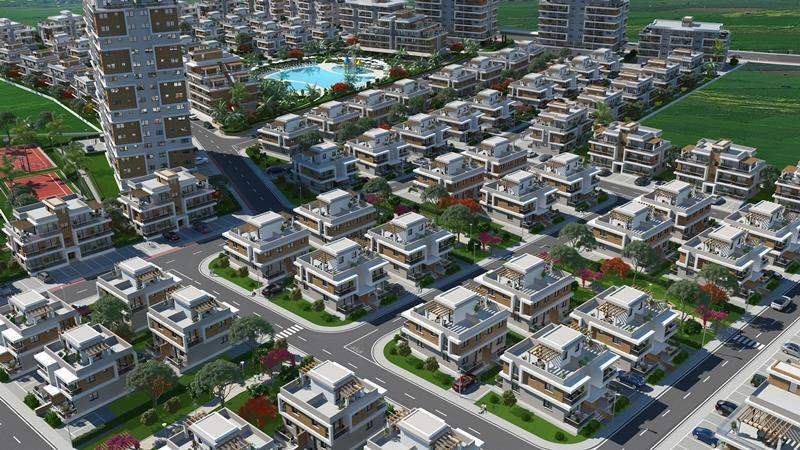 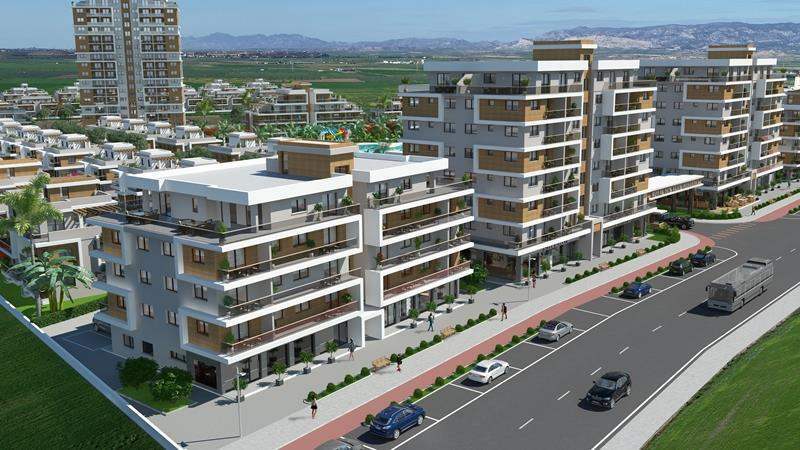 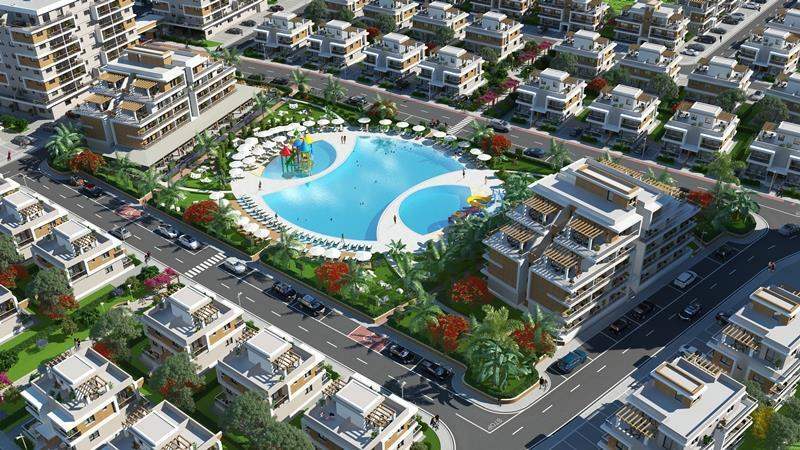 Due to Cyprus’ unique strategic location between Europe, Asia and Africa, property investment in Cyprus is an outstanding opportunity for private investors and investment funds. 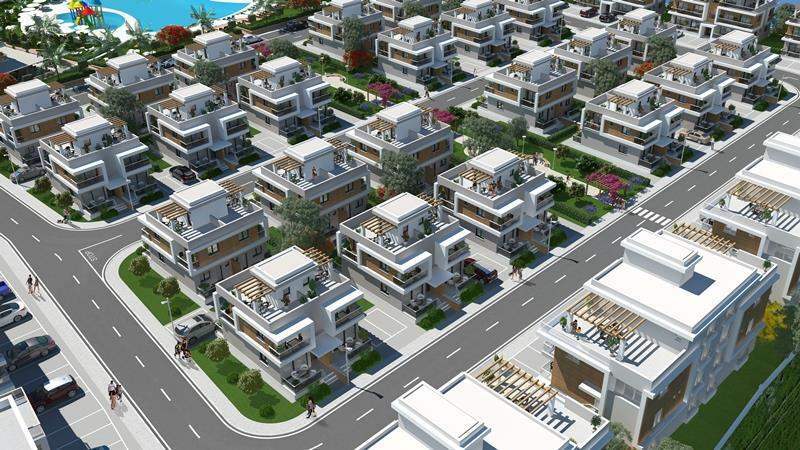 “The early bird always catches the worm”. 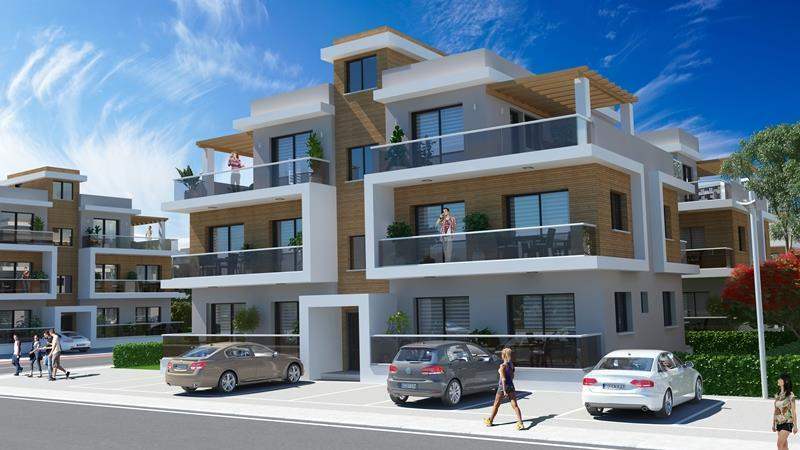 BUYING FOR PERMANT RESIDENCE IN THE SUN? 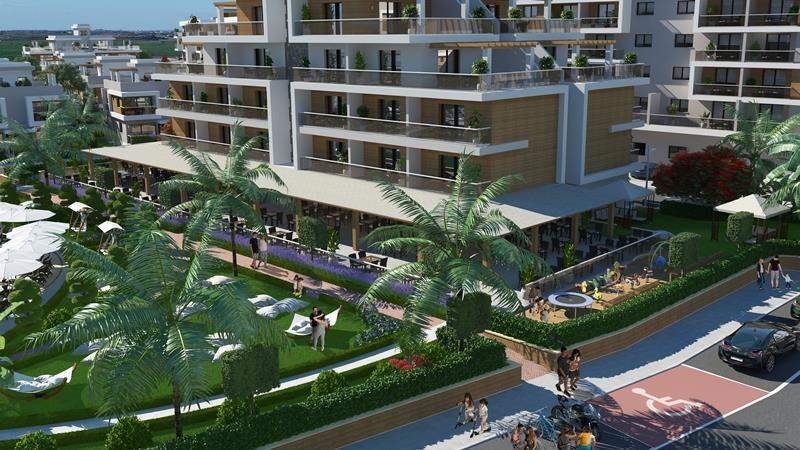 Your friends will be jealous when you invite them round for a G and T on your balcony, prior to taking a brief stroll down to one of the best beaches the Island has to offer. 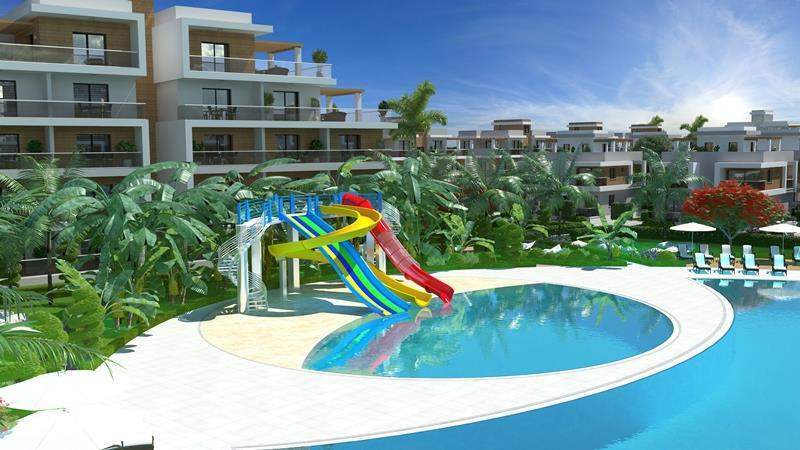 You couldn’t wish for such a wonderful location to realise your dream and “move to the sun”. 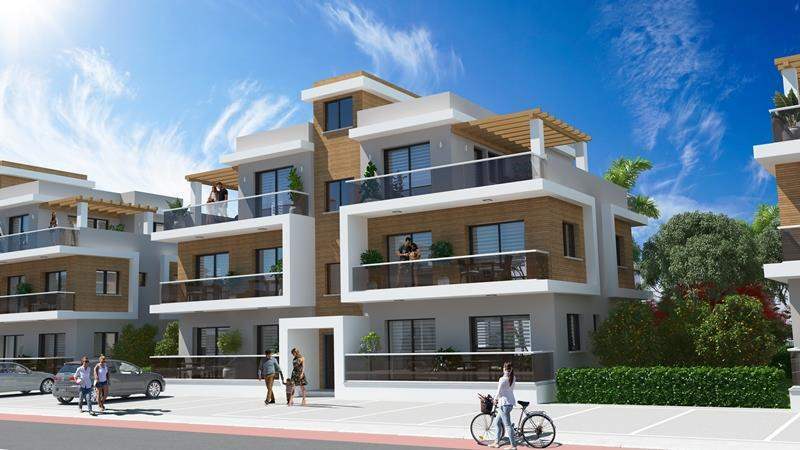 Buying to let brings all the advantages of buying for investment, and more! 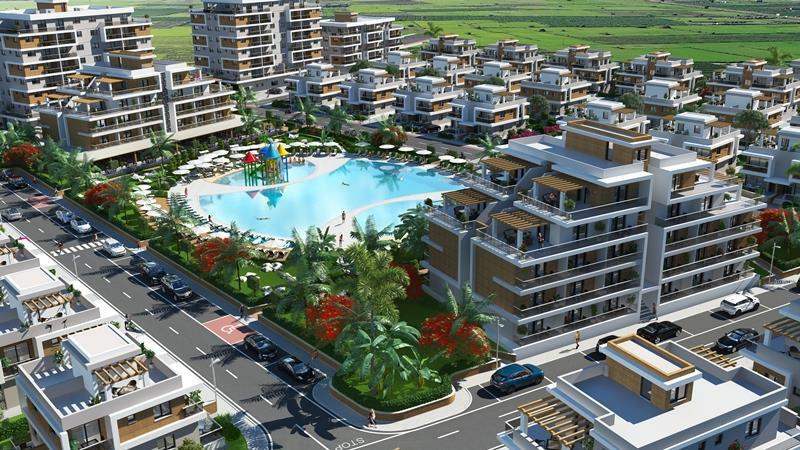 Imagine your investment increasing by 40% before you even get the key! 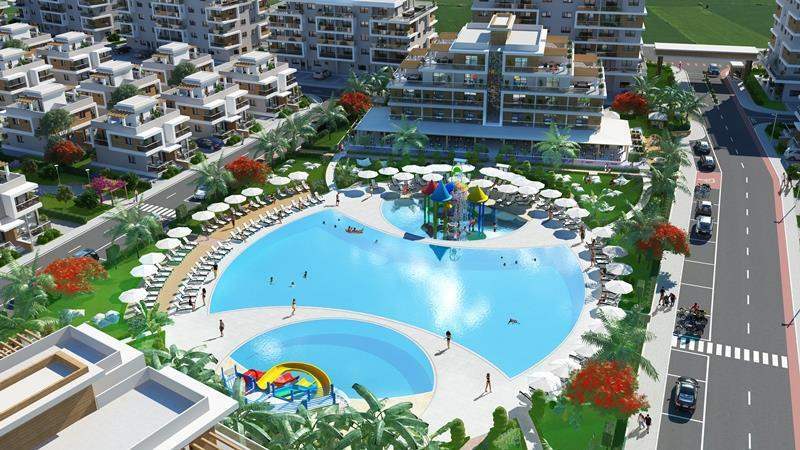 We are giving figures of 350 GBP minimum a week for short term holiday lets, potentially earning you a whopping 8,750 GBP earnings a year. 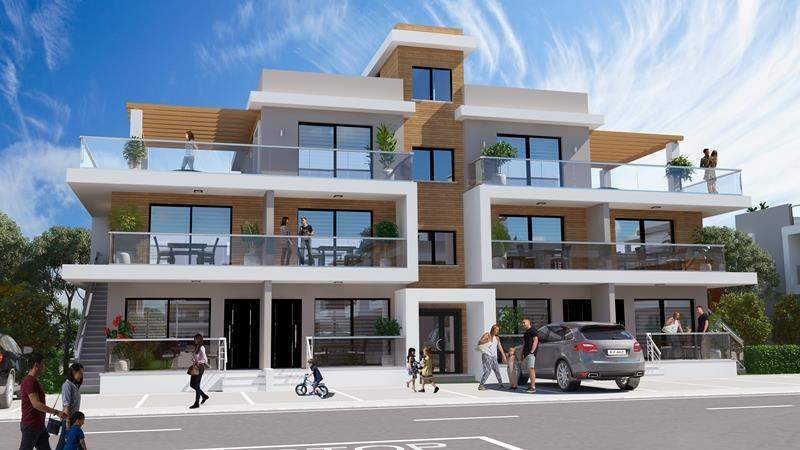 (Potentially given on current rental yields) This figure is based on a bed settee in the lounge allowing for 4 persons accommodation.